Easily create a website that has the look and feel your association or MLS desires. Content, features, and modules are all configurable and easy to change. 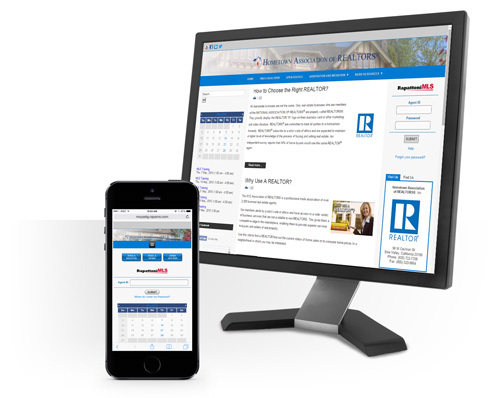 Rapattoni’s IWS Express is an inexpensive public site and member login solution for Rapattoni MLS customers. 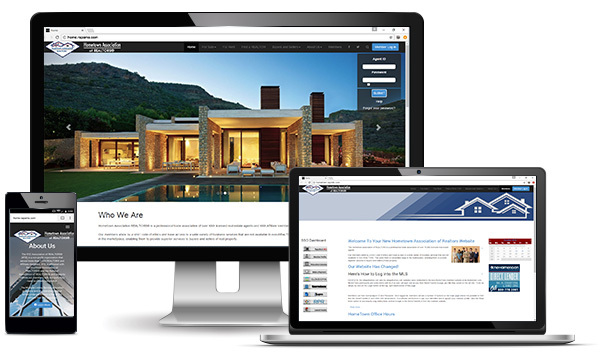 It leverages the most popular templates and components from Rapattoni’s Integrated Website Service (IWS) to replace your MLS splash page with a powerful website geared to serving the public as well as your members.